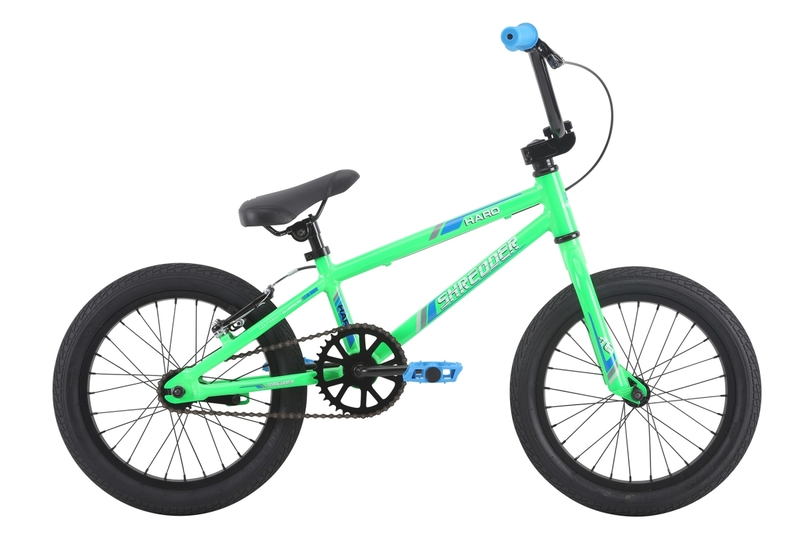 The Shredder is designed around a low profile alloy frame which is both light weight and durable. 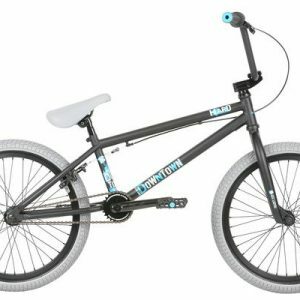 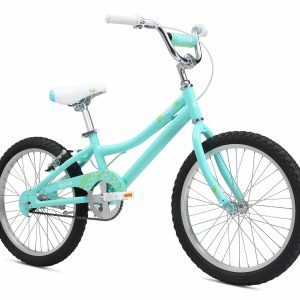 Rider friendly geometry coupled with quality features like 28 spoke wheels with alloy rims and 1 1/8″ threadless headset are sure to promote an easy user experience. 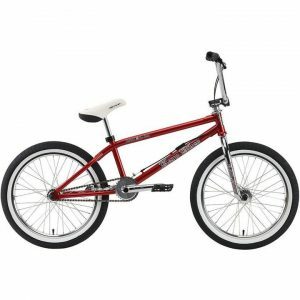 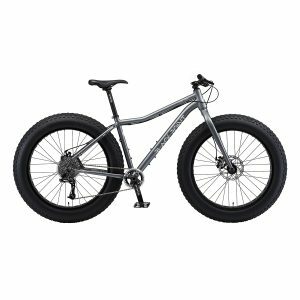 The Shredder 16 takes versatility up a notch over the 12 by adding the linear pull V-brakes and lever in addition to the coaster brake which allows young riders to learn to use hand brakes while still having the comfort of the coaster brake on stand by. 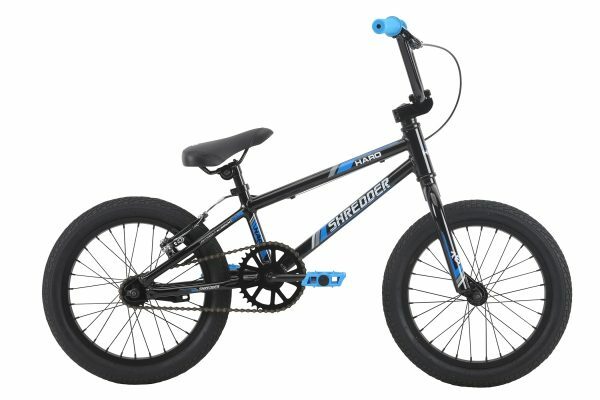 Like the Shredder 12, the 16 also includes a full pad set and heavy duty training wheels.